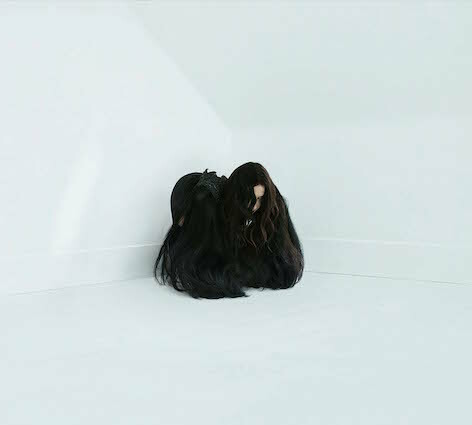 EXCLUSIVE: INTERVIEW WITH CHELSEA WOLFE !! 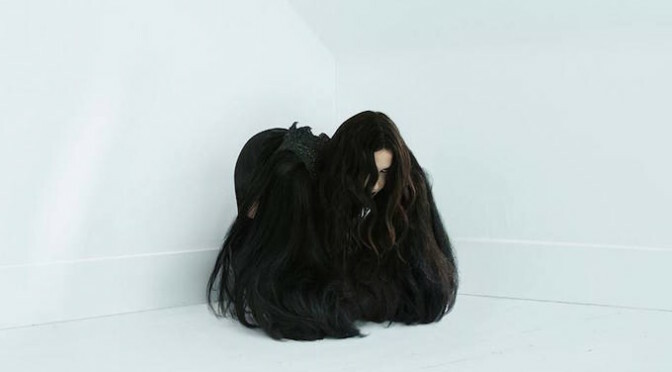 Certainly, Folk/Rock/Experimental Artist Chelsea Wolfe Took A Step Toward More Dark Side, Heavy Realm, Sludge World With Her Outstanding New Record “Hiss Spun” ! !